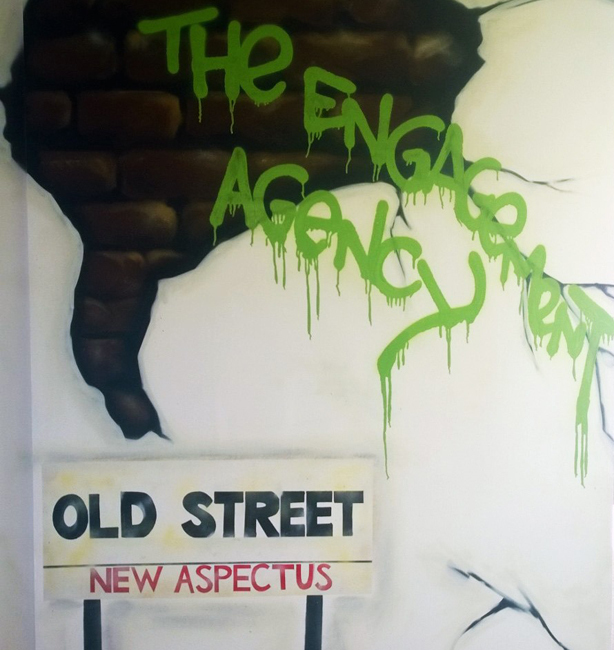 Independent global comms agency Aspectus has relocated its London office from High Holborn to Old Street's Tech City. The relocation follows an exceptional financial year for the rapidly expanding agency, which is also launching a new website, making strategic hires and broadening its range of services. Alastair Turner, Aspectus global chief executive, said: "The move to Tech City puts us in the centre of a dynamic, invigorating and highly innovative community. Our people are looking forward to being a valuable part of that community and helping some of the hottest new businesses build their brands, increase sales and attract investment."